Now that CW’s The Flash has introduced the concept of the multiverse to DC’s television universe, can a Crisis On Infinite Earths-like scenario be far behind? That landmark 1985 comic-book storyline brought together the DC heroes and villains of different publishing eras (explained as Earth-1, Earth-2, etc.) for a final whiz-bang battle to save the multiverse that ended with the existing Earths folding into one, creating a whole new continuity free of the characters’ cumbersome and often contradictory histories. Since then, DC and Marvel have repeated the formula on the page many times (for DC, with several other events with Crisis in the title, and most recently for Marvel in its ongoing Secret Wars event), but never in live action. Lynda Carter’s Wonder Woman alongside Ben Affleck’s Batman! Made-for-TV Swamp Thing teaming up with crappy Smallville Justice League! Keanu Reeves’ Constantine wondering what the hell he’s doing there! 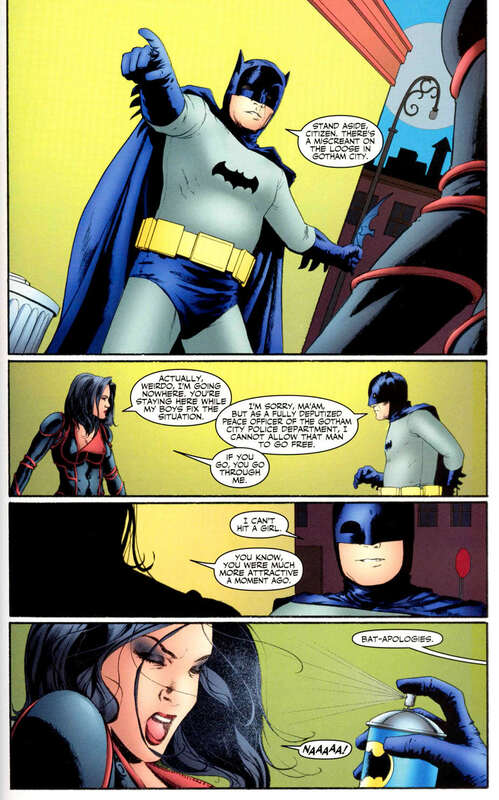 This is the kind of silliness that can happen in the comics (and frankly should happen more). 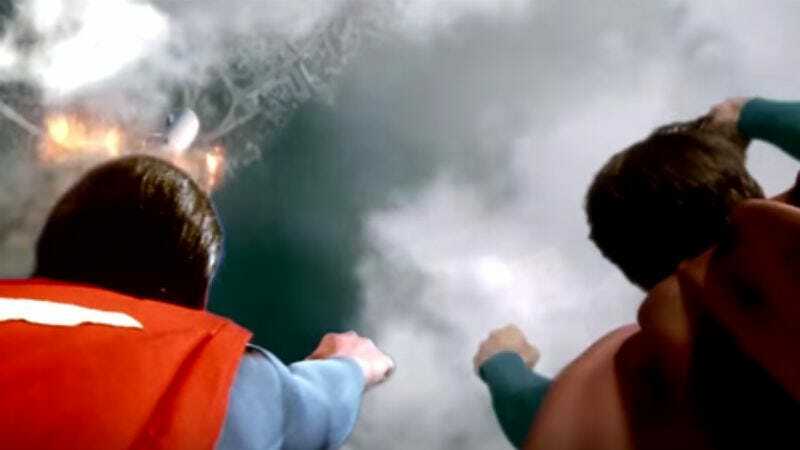 While things like “profit” and “brand positioning” would never allow a crossover event merging the past and present characters from the small and silver screen, it sure is fun to imagine, as video editor UltraSargent does in this fan trailer for “Justice League: Crisis.” We may never see Batman or Superman inhabit the Arrow/Flash DC TV universe, but there’s still hope for a Supergirl appearance. Call it Crisis On Infinite Networks.